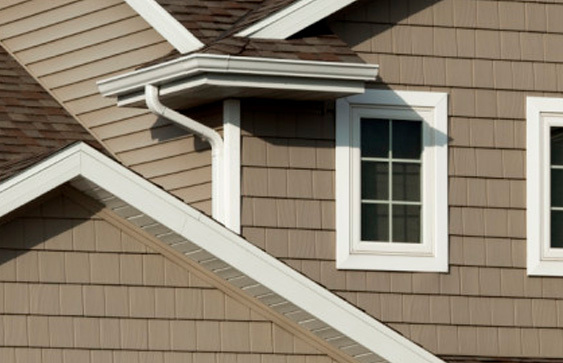 Siding not only serves as important protection to your home, but can also help beautify your residence. 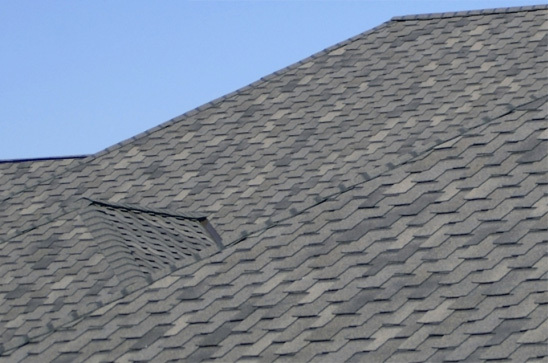 Global Roofing & Siding provide expertise, and can guide you every step of the way, from choosing the right type, color, and design that works best for your preference and budget to the full professional installation. We work clean and efficiently, and we are affordable! There is a variety of siding types of things to know when it comes to selecting the right type for your home. 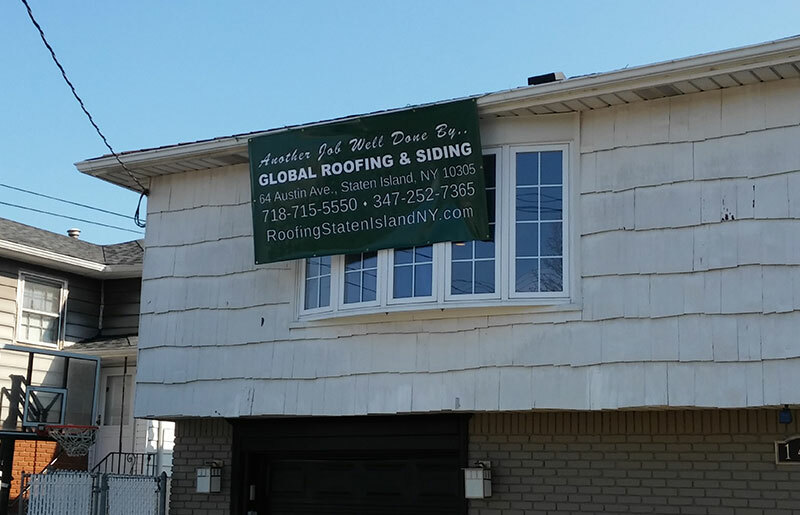 Global’s local siding experts are here to help. Call us or submit a online request for a free consultation! 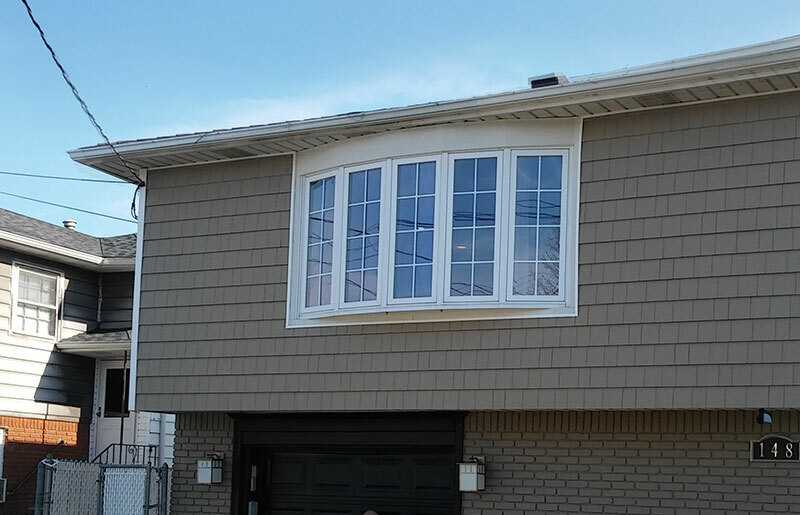 Stay tuned as we continue to update our website and social media with updated pictures of our work for additional samples of siding options and projects.